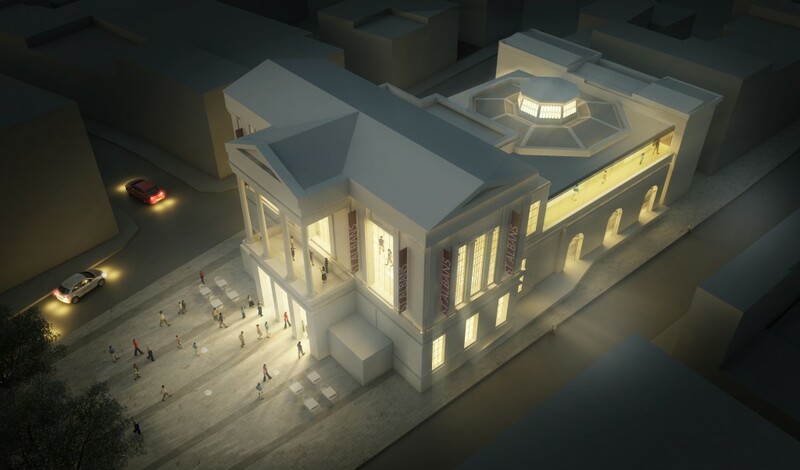 An ambitious project has transformed St Albans’ landmark Georgian Grade II* Listed Town Hall and Courthouse into a glorious state-of-the-art new museum and art gallery. 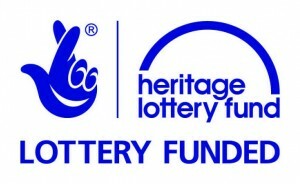 A large part of the necessary funding has been raised with a generous £2.8m grant from the Heritage Lottery Fund and £3.25m from St Albans City and District Council. The Trust is working to raise the remaining match-funding of the overall £7.75m cost. We cannot do this without your support. Please help us to make this inspired vision a reality. Support the project: You can donate to the project, help spread the word, or attend an event. Find out more here. Further Information: You can discover more about the project here. Plans: View the plans for the project and artists impressions here and see how we will transform the Town Hall into a new museum and art gallery. FAQs: Why do we need a new museum? What will go in it? When will it be finished? Find the answers to these questions and more here.